We are back to give you another e-Juice Review. It’s for a new Premium Juice Line but it’s definitely not a new company. This is the Sicdrip e-Juice Review that everyone has been eagerly and patiently waiting for. It’s made by Sicboy Industries, one of the most famous e-Juice Companies around. We are waiting for it to hit the mailbox and once it does we will start with our preliminary write up. 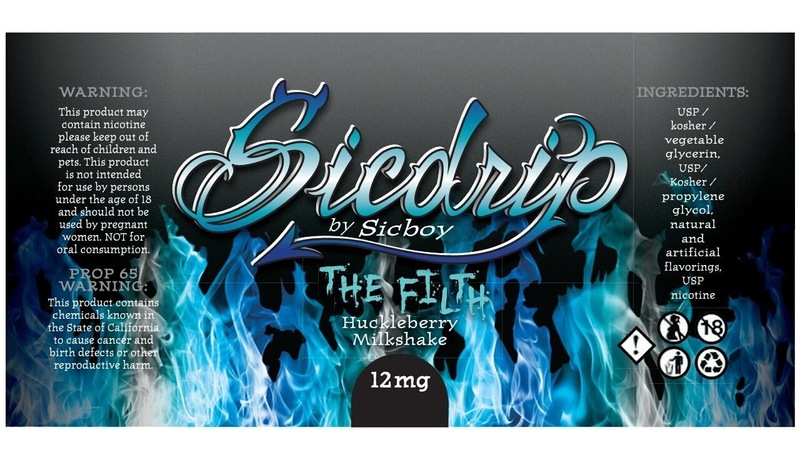 Please stay tuned to this page for updates on the Sicdrip e-Juice Review. You can subscribe to the newsletter in the box below to stay up to date with all of our reviews, deals, and current review updates. 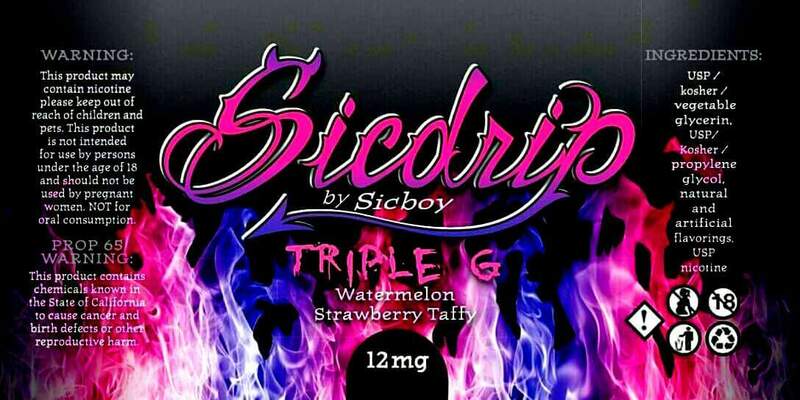 You can buy the awesome Sicdrip e-Juice from our Shop now.